In Slovakia, it is Catholicism that looms large. 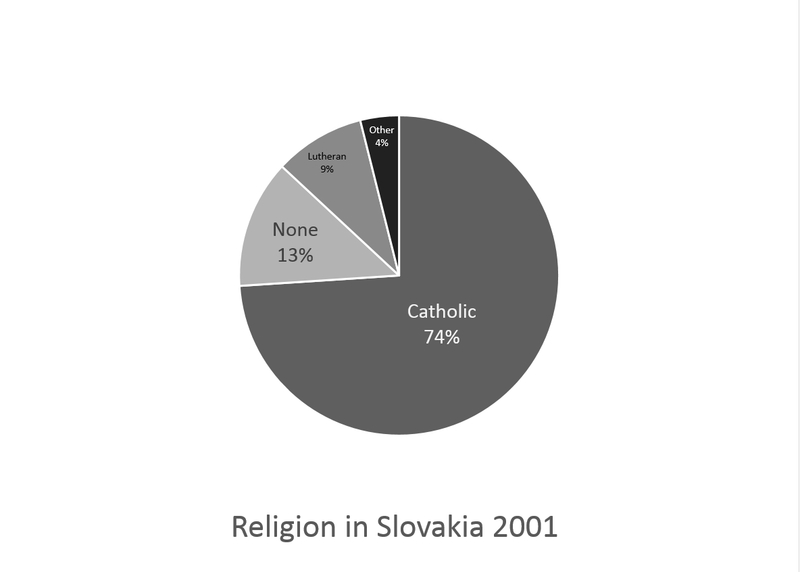 About 74% of the population of Slovakia claimed to be Catholic for the 2001 census. After that, 13% of the population adheres to no religion, 9% is non-evangelical protestant, and 4% is something else. So where do evangelicals fit in? Evangelicals are a rounding error in Slovakia. Above I said 9% non-evangelical protestant. I could have also said 9% protestant including evangelicals. 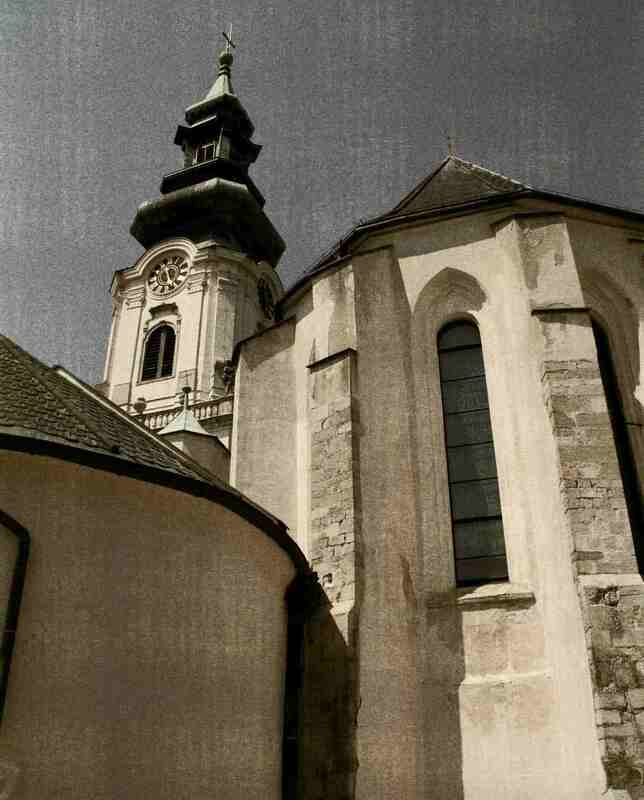 There are a few evangelical denominations in Slovakia including the Baptists, Methodists, Pentecostals, and the denomination Jana grew up in, the Cirkev Bratská (which translates to “Brethren Church” but it is associated with the International Federation of Free Evangelical Churches so it is more like a European Evangelical Free Church). There are some other evangelical denominations as well but altogether all the people who claimed to be a part of an evangelical denomination in the census came out to just 0.2% of the population. Thus either 8.97% non-evangelical protestant or 9.17% protestant. 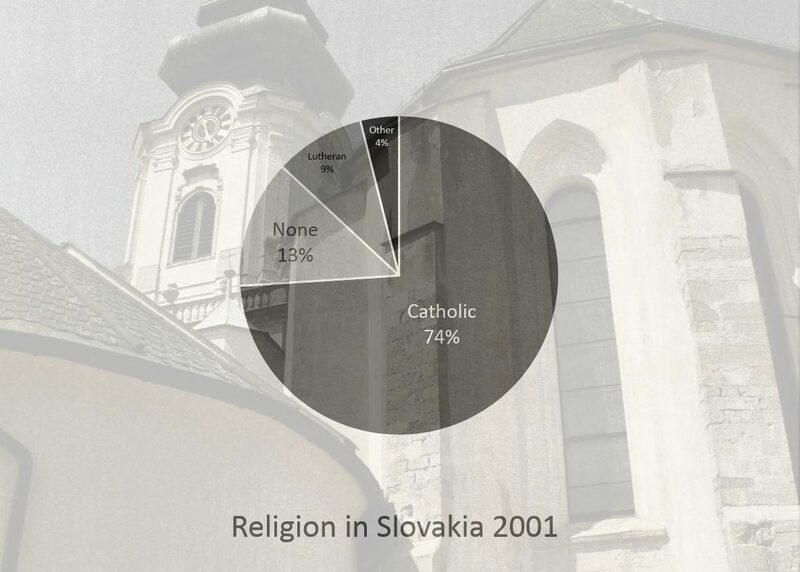 Who are evangelicals in the average Slovak’s perception? Well, they’re right in there with the Jehova’s Witnesses and Moonies.